Brian Schlosser began his business career as a software developer and then moved on to be a sales engineer and, later a sales person. He has run sales organizations of varying size and has been CEO of multiple companies. 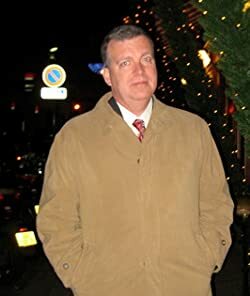 Brian's writings have appeared in national magazines and he is the author of The Forecast Fatale, which was published by Booktrope. Brian is currently a sales executive with a software division of EMC. He lives with his family outside of Seattle, Washington. Please enter your email address and click the Follow button to follow Brian Schlosser!